What will be the long-term health consequences of my unhealthy diet? Why did a doctor never warn me of the dangers of many everyday foods? Is it too late for me to get healthy? Fortunately, the human body has a remarkable ability to heal itself when you consume the right foods. And when you cut out the wrong foods — the ones that can raise your cholesterol, slow your blood flow, and lead to weight gain — you’ll be amazed at how much better you feel, sometimes in a matter of just a few days. As we outline in Nature Has Flavor: Cooking Your Way to a Healthier Life, the first step in making a healthy lifestyle change is getting rid of the foods that slow you down. Here are six scary foods and ingredients you’ll want to move from your cupboards to your trash barrel as soon as possible. Peanut butter by itself is generally a healthy food. Packed with minerals, amino acids, and Vitamin E, real peanut butter can play an important role in your healthy new diet. The problem with most peanut butter you’ll find at grocery stores, however, is that big food companies often mix their product with hydrogenated and partially hydrogenated oils to increase shelf life. Commonly known as Trans Fats, these oils wreak havoc on the human body, raising our LDL cholesterol and even hurting our kidney function. For food companies, a longer shelf life means bigger profits. 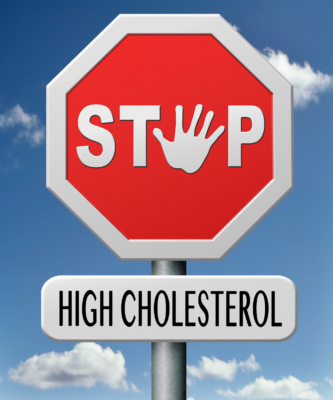 For us, higher cholesterol can mean heart disease, weight gain, and more. 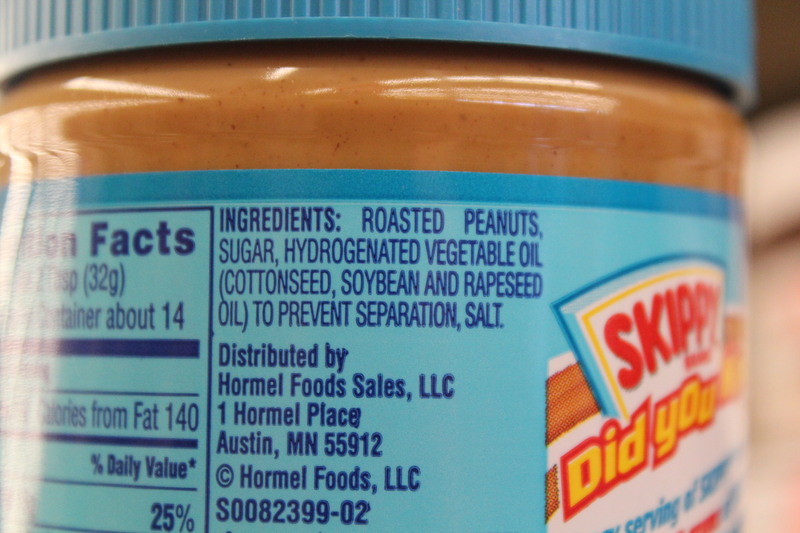 When you buy peanut butter, make sure the only ingredients you see are peanuts and salt. Otherwise, you’ll potentially face some scary health consequences down the road. While yogurt has long been thought of a healthy snack, Greek yogurt — or yogurt that has had the whey removed — is considered by many to be a necessity for optimal health. The reason? Greek yogurt contains the so-called “good bacteria” that allows us to better digest nutrients. There’s a catch with Greek yogurt, however, and it’s a big one. The removal of whey protein from yogurt results in higher levels of casein protein, which has been linked to cancer cell growth in a number of studies. Fortunately, a number of companies are now making Greek yogurt from coconut milk, which contains no casein protein. In the right doses, real extra virgin olive oil — which often takes on a cloudy, greenish color — can be a great source of polyphenols and other potentially protective health properties. The problem with most “extra virgin olive oil” you buy at your grocery store, however, is that you’re getting a significantly altered version of the real thing. A 2010 study conducted by the Institute for Wine and Food Science University of California, Davis tested typical retail olive oils for purity. Their findings? Some 69 percent of imported olive oil samples that had the “extra virgin olive oil” label did not meet “the IOC/USDA sensory (organoleptic) standards for extra virgin olive oil.” The study noted that brands who failed the standards may have used “damaged or overripe” olives to make their oils or cut their product with “cheaper refined oils.” Other olive oils were found to have oxidized thanks to aging or elevated temperatures during production. Don’t let a cheap, damaged oil ruin your health. Get the real thing — your meals will also taste a whole lot better!